This saturday only. Get 10% off for our 5-course meal of tantilizing range of flavors paired up with Italian's finest drinks. 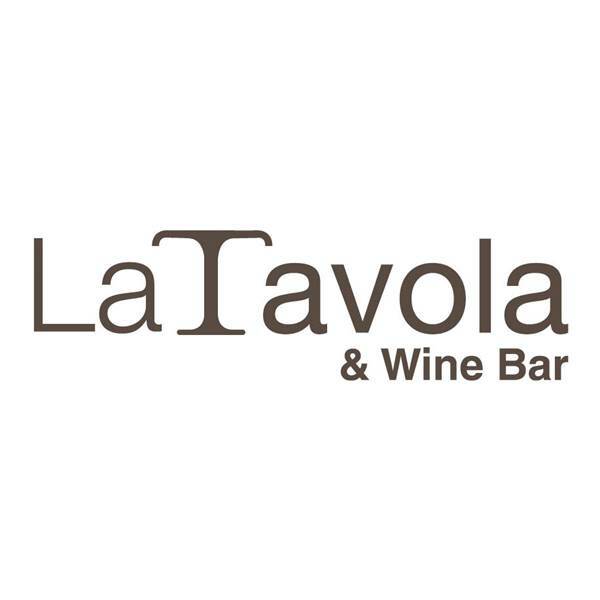 Make a date with La Tavola & Wine Bar to sip and savor on Italian cuisines prepared to perfection. Indulge in 5-course meal of tantilizing range of flavors. Each and every dish is paired with a specially selected Italian finest drinks to ensure an absolutely unforgettable night. 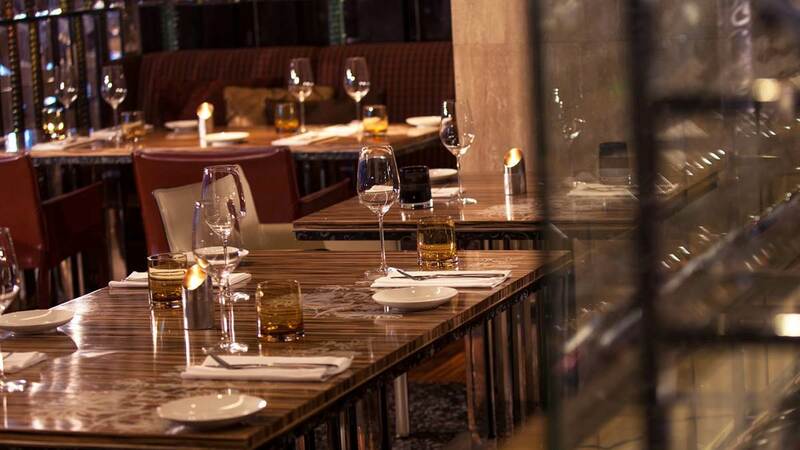 Reservations, call 0 2125 5020.